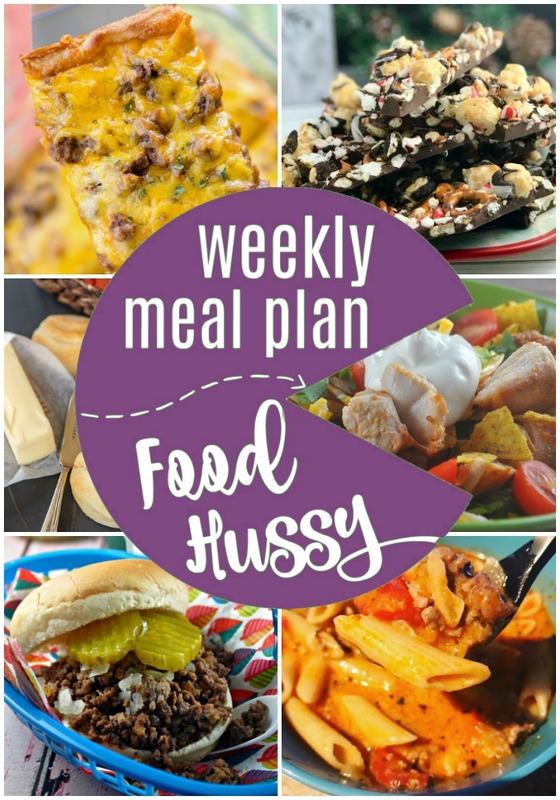 What Can I Make for Dinner #11 | The Food Hussy! Man - some of my favorites are this week! Taco pizza, Buffalo Chicken Salad and MAID RITES! If you're not familiar - Maid Rites are the food of my people (Iowans) - it's the Skyline of Iowa - and I love it! I'm actually out of town this weekend staying at a condo - but guess what - we wanted snacks and drinks for the condo and didn't feel like picking them up. So I just went online and used Shipt! No looking for a store, figuring out directions, waiting in lines, hauling crap to my car - none of it! You can sign up for Shipt here! There's a small annual fee and then you get all orders over $35 delivered free! I haven't been to the grocery store since April 2017! Woohoo! 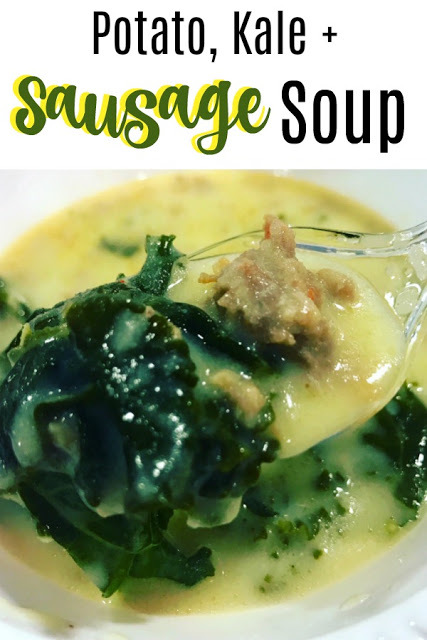 This is the first recipe I made in my instant pot - and I was shocked at how good it was! And so simple! You'll love it! These little gems are so good! 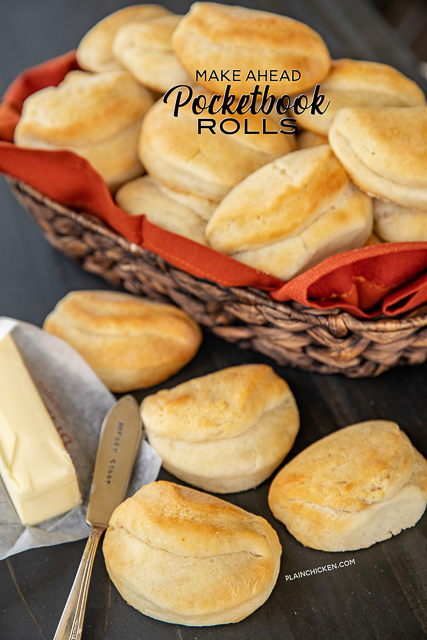 You can make the dough ahead of time on the weekend and then enjoy them all week! This is an old recipe but still delicious and perfect when you want lasagna but you don't want to spend hours in the kitchen! This is the Iowa specialty. It's a loose meat sandwich topped with diced onions and pickles - I love these so much! Add a slice of cheese to make it a Cheese-Rite! Yes! 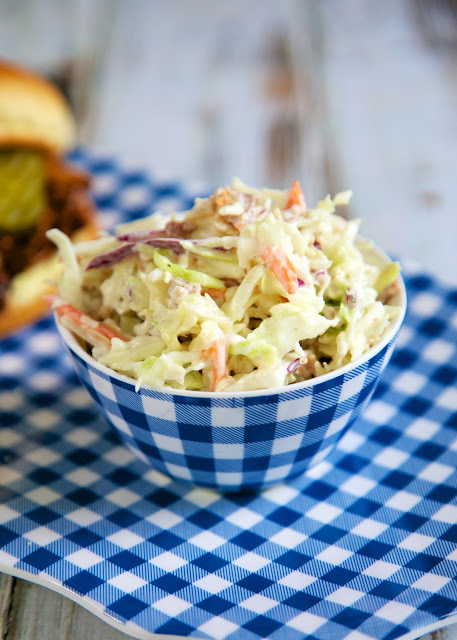 Nothing pairs better with a Maid Rite than cole slaw! Crispy, crunchy veggies! 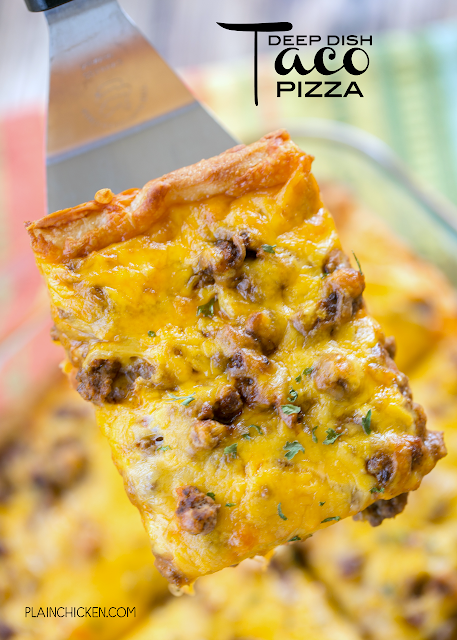 A couple of short cuts with this recipe and you'll be noshing on deep dish pizza in no-time! Cool crisp greens combined with pickled jalapenos and buffalo chicken - yes! Top it off with cool, creamy sour cream and crunchy chips - you'll love it! 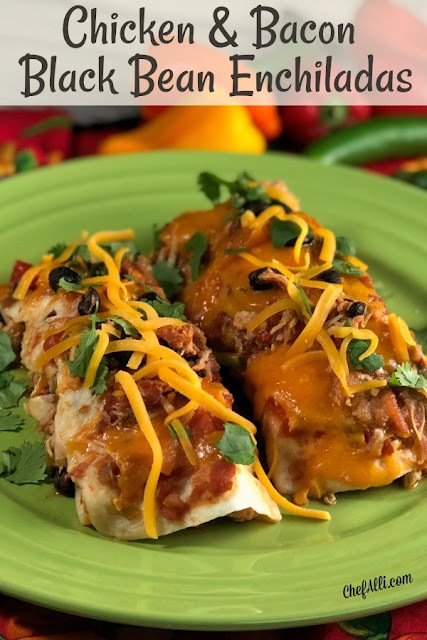 I'm a sucker for enchiladas and Chef Alli has a great simple recipe here! Yum! Bark is one of those desserts that looks beautiful but is also FREAKIN EASY TO MAKE! 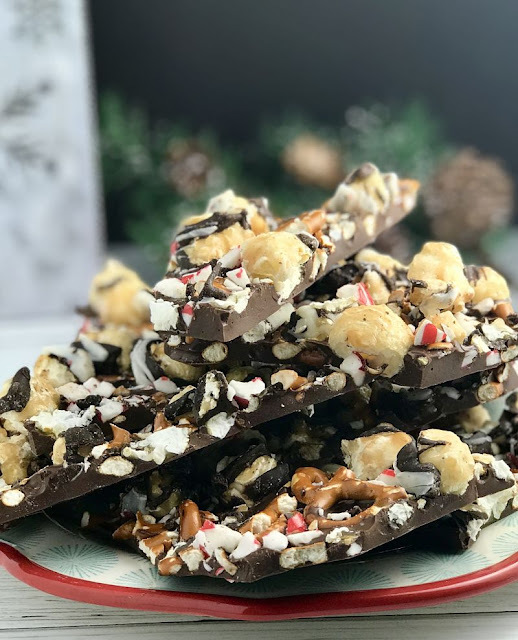 Melt the chocolate - throw a bunch of stuff on top - and you're golden! You'll never guess that this soup has mashed potatoes in it?! It's delicious and amazing comfort food.